UCL ISH delivers sustainable solutions to real-world cultural heritage problems through ground-breaking, cross-disciplinary research and innovative teaching for future heritage leaders. We are part of the Bartlett: UCL’s global faculty of the built environment. 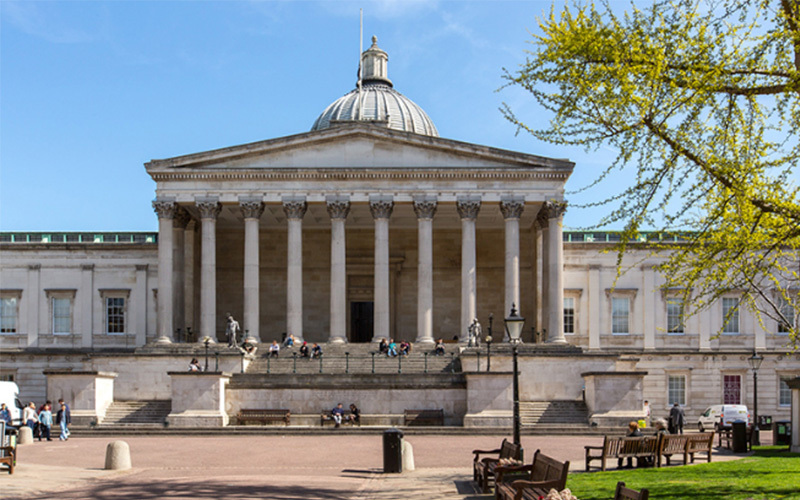 The UCL Institute for Sustainable Heritage attracts the best students from across the globe. ISH partners with leading public and private sector organisations, and forms part of the EPSRC Centre for Doctoral Training in Science and Engineering in Arts, Heritage and Archaeology (SEAHA). 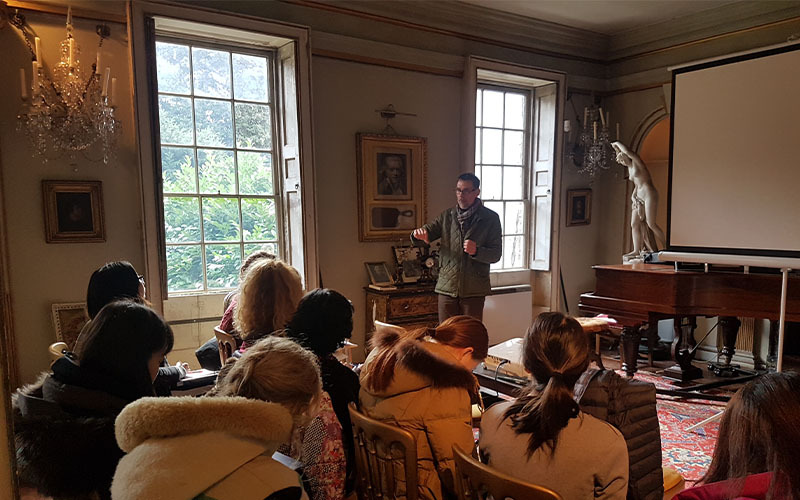 ISH has pioneered postgraduate teaching in the area and successfully put sustainable heritage on the map of heritage, industry, policy-makers and the scientific community.